moment in time, never to be replicated. Join Napa Valley wine aficionados from around the world in celebrating one of Napa Valley's most exclusive wine brands – Premiere Napa Valley. 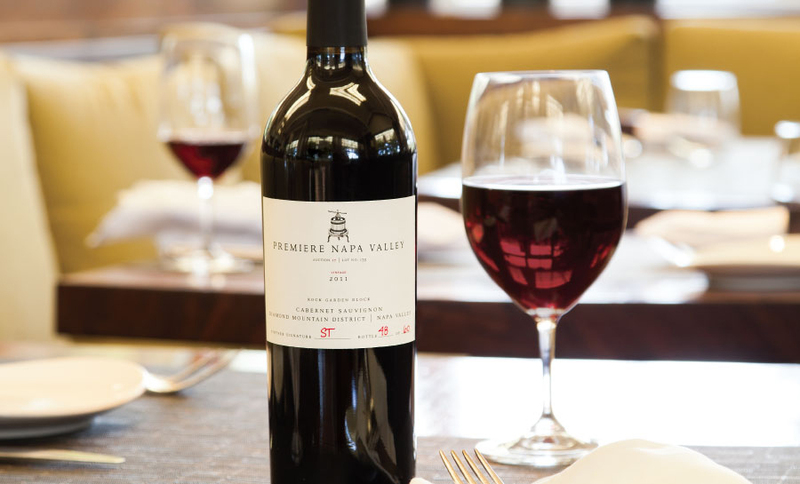 Premiere Napa Valley will be having several events around the world to celebrate the release of the latest vintages of Premiere wines. 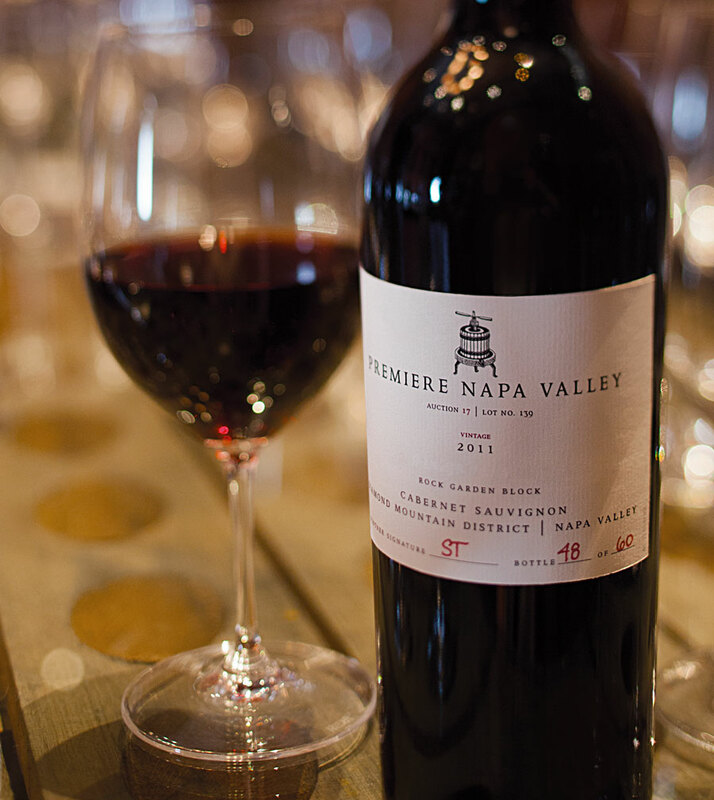 Join us for tasting events, winemaker events, and private club events all centered around Premiere Napa Valley. More information to come. Premiere Napa Valley wines are the most unique wines made in Napa Valley. They are also some of the very best wines produced anywhere. Innovation is key and that is the hallmark of the Napa Valley wine community. But exactly how and why are these wines so different? Though reminiscent of how Hospice de Beaune wines are produced, the process is uniquely American. The winemakers take a gloves-off approach, often using varieties they may not bottle as a stand-alone, or perhaps a noted white-wine-only house producing a red wine. These wines showcase Napa Valley's sense of exploration in fine winemaking. Premiere Napa Valley wines tell the stories of the soils, microclimates and remarkable personalities which make up the mosaic of Napa Valley. They represent the quality and innovation for which America's leading wine region has become known and are among the world's rarest wines. Premiere Napa Valley wines are offered at auction only to restaurateurs and wine retailers who curate and offer the wines to their top clientele. You'll find them in a variety of places: a private club, an intimate wine bar, your local retailer or nationwide wine stores. Search these one-of-a-kind wines by vintage, grape variety, AVA and winery. Find a purchase location and make these collectible wines your own.